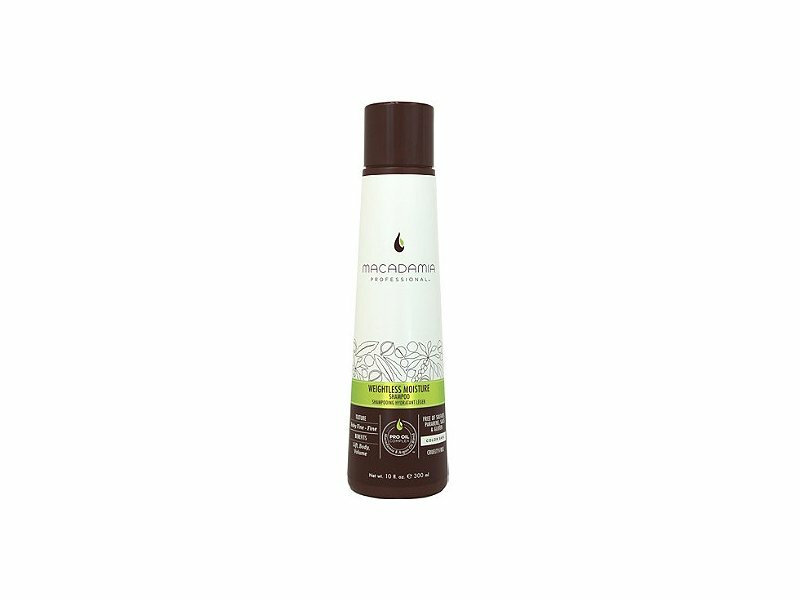 Weightless Moisture Shampoo is a volume-boosting product designed to cleanse fine, thinning, or limp hair without weighing it down. 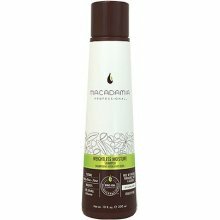 It features our exclusive Pro Oil Complex with Macadamia and Argan Oils that instantly revives, strengthens and rejuvenates hair, while lightweight Avocado and Walnut Oils provide moisture and nutrients. Boosts lift, body, and volume.